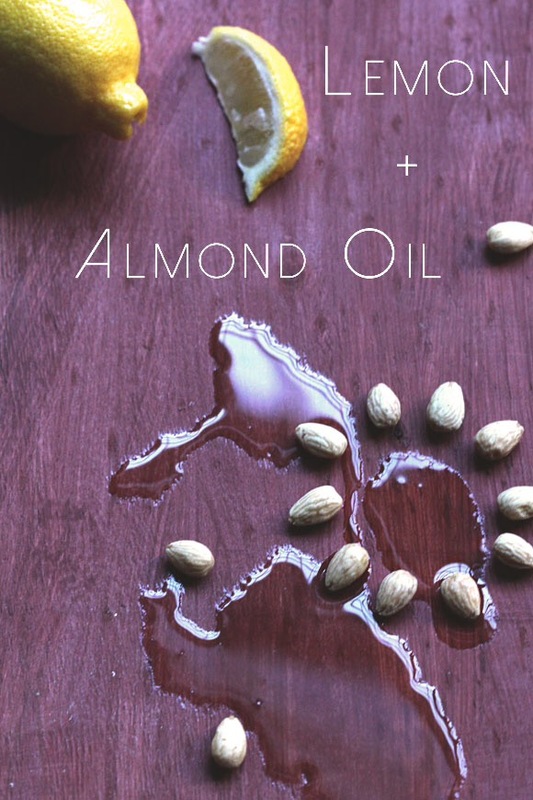 It’s always great to treat yourself with natural ingredients. Most of these remedies are available in your kitchen. 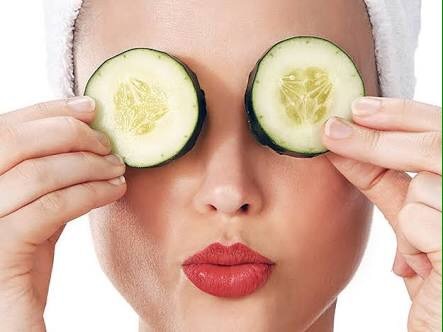 🌸 Here are a few easy and effective remedies which will help you get rid of saggy bags or dark circles under your eyes. 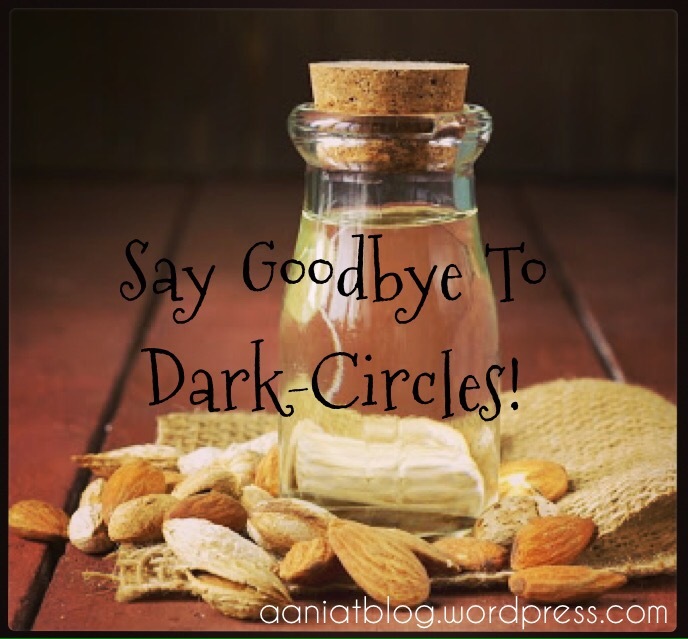 Before heading on towards the natural remedies and cures to treat under eye circles, you need to first ensure if you’re getting enough sleep! 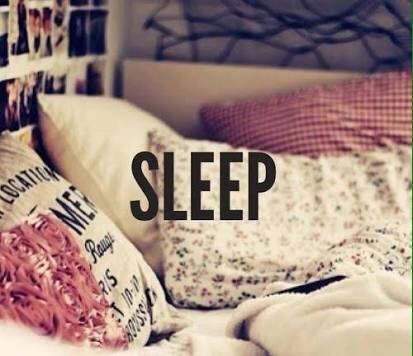 If not, you really need to establish enough and regular sleep routines to get rid of it. Lack of sleep is one of the top reasons why you get dark-circles. Other reasons may include stress, hormonal changes, a disturbed lifestyle, hereditary, unhealthy diet, prolonged crying, etc. Honey is one of the nature’s wonderful gifts loaded with several benefits. 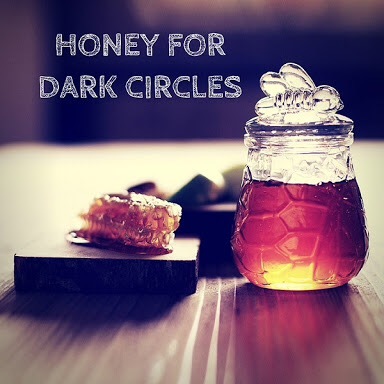 Apply honey to circles for 10 minutes, massaging for 2 minutes and then wash it off with cool water. Repeat this daily. 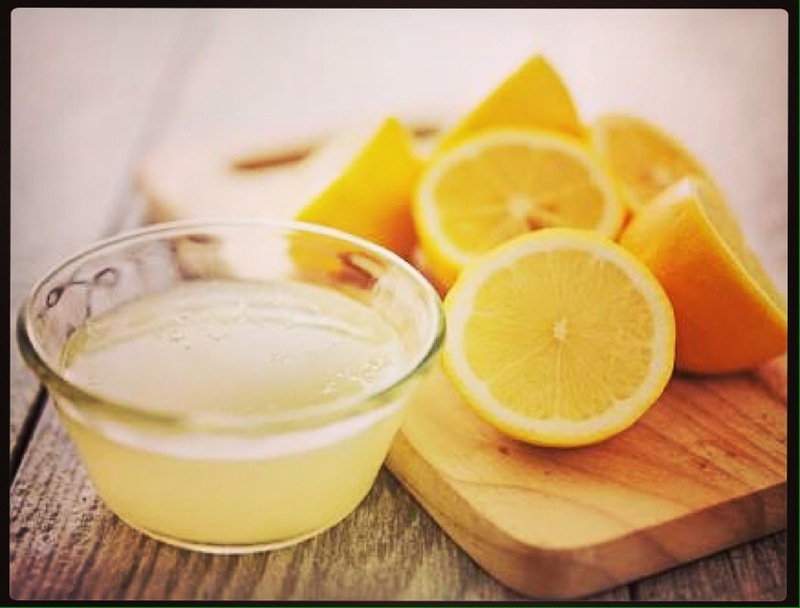 Lemon juice has Vitamin C in it that can help you a lot to get rid of dark-circles. 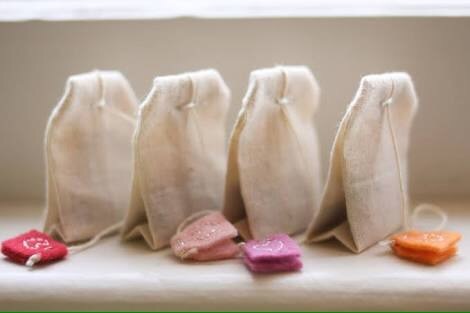 Apply the juice using a cotton ball under your eyes for 10 minutes and then wash it off. Make sure it doesn’t go in your eye or you’ll literally die, I’m telling you!!! 😭 Also, don’t use it if you have a sensitive skin. 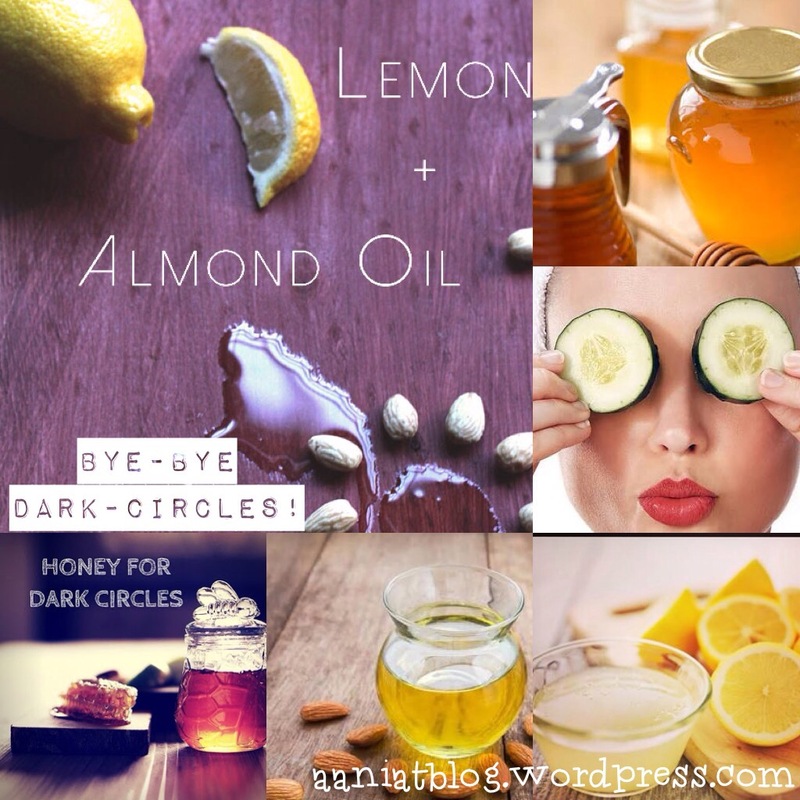 💕 So these were all the easy remedies for the removal of dark-circles that actually work. Pick the remedy you like and give it a shot! Hope it helped. Leave a comment for queries/suggestions and share your experience here with me. I wanted to ask…teabags dry or wet???? Thanks for the sharing Dark circles information.. Thanks again..